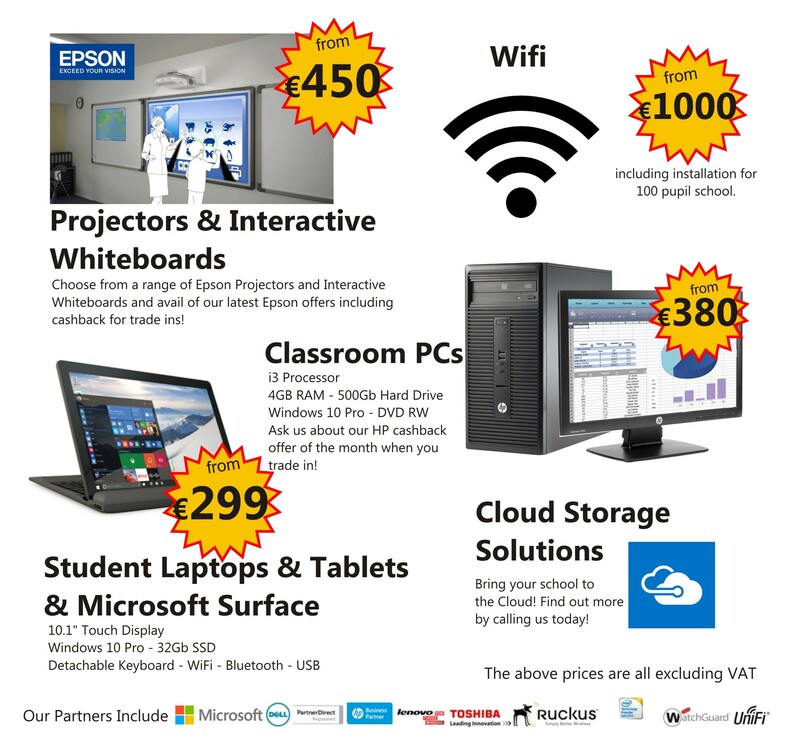 QuickTec are one of the leading IT Providers to the Education Sector in the West of Ireland. We provide a range of services to schools including Networking, Wifi, Maintenance Days, and Hardware Sales. We have 24 years of experience helping schools with their IT needs.